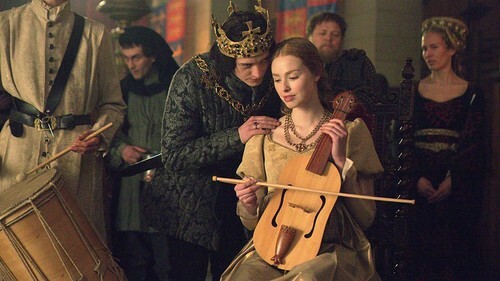 elizabeth "lizzie" of york and richard. . HD Wallpaper and background images in the The White reyna BBC club tagged: the white queen bbc richard iii elizabeth of york.